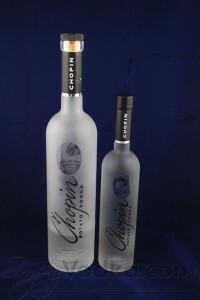 Chopin is a small-batch single ingredient (Potatoes) Polish vodka. Chopin is named after the famous Polish composer Frédéric Chopin. Using potatoes makes the entire process sustainable as even the leftover mash is used as farm feed or fertilizer. Chopin utilizes local farmers from the Podlasie area of Poland as its source for naturally grown potatoes. Frederic Chopin transformed the subtleties of the Polish spirit into enchanting, emotional music. 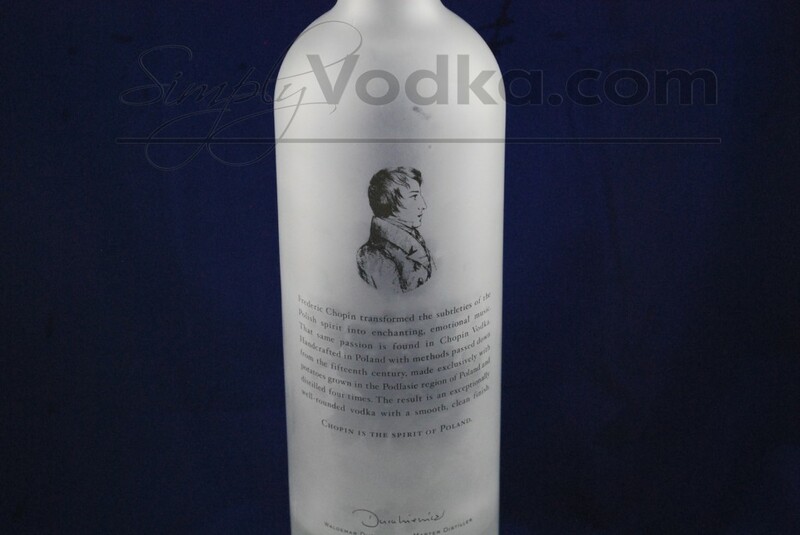 That same passion is found in Chopin Vodka. Handcrafted in Poland with methods passed sown from the fifteenth century, made exclusively with potatoes grown in the Podlasie region of Poland and distilled four times. 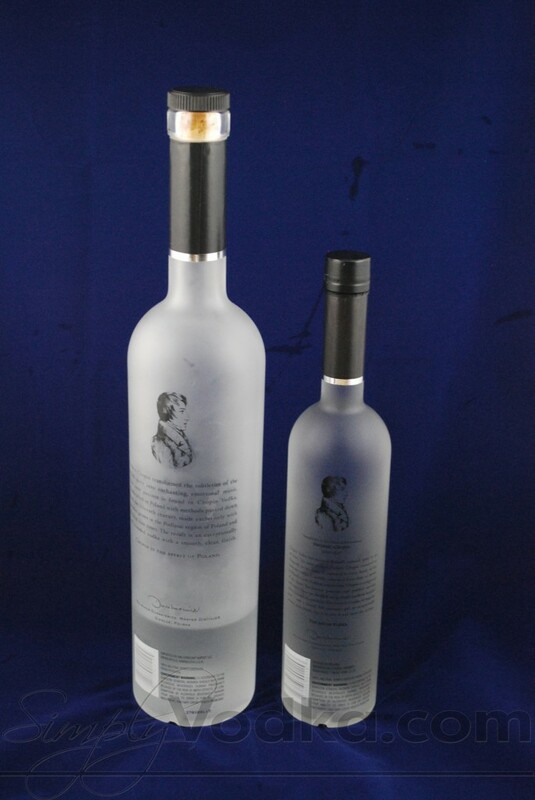 The result is an exceptionally well-rounded vodka with a smooth, clean finish. 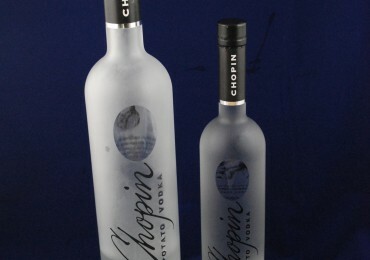 I found Chopin vodka to be an excellent "shooting" vodka. 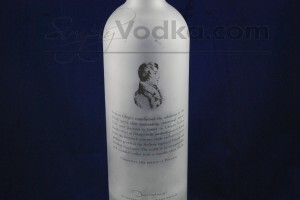 When served chilled the vodka had excellent texture and an almost creamy flavor. The chilled vodka slid down the throat extremely smoothly, however I did experience a mild burning on the throat after swallowing a shot at room temperature. My personal favorite potato vodka to date, however it is not an everyday bottle at the brand's current price point.